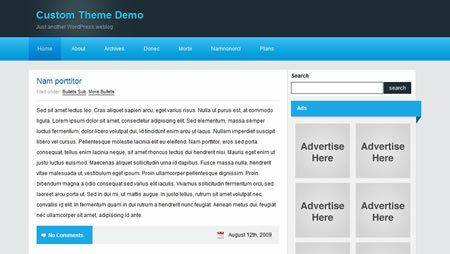 Are you looking for the latest Free Premium WordPress? 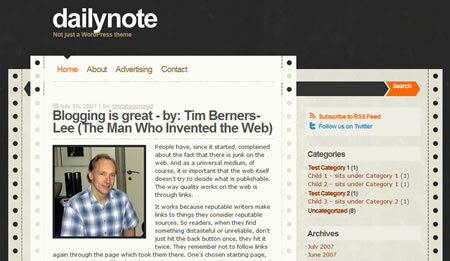 Developer published the latest collection of wordpress themes end of 2009 till Feb. 1st week. These are stunning and friendly design for blogger. They can save their development cost and use freely. I like these because of professional design, SEO friendly, eye-catching etc. 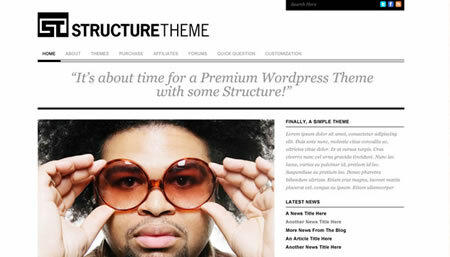 Here are 20+ creative premium WordPress themes from the various places. These themes are amazing, but i did not like the blogwave theme, however the kelontong theme is amazing, i think i could use it on one of my technology website. 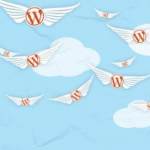 This is a very informative post about wordpress. I surely love seeing and learning something new about it. Just subscribed and looking forward to read some more articles of yours. Good luck and I hope we can connect in one of these days. 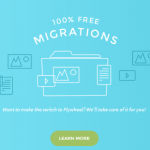 Thanks for this list but not all of these are free, particularly those from ThemeForest.